Each spring, the Photo Section holds its annual Photographic Salon which is organized to represent the very best photographic works of the year from its members. 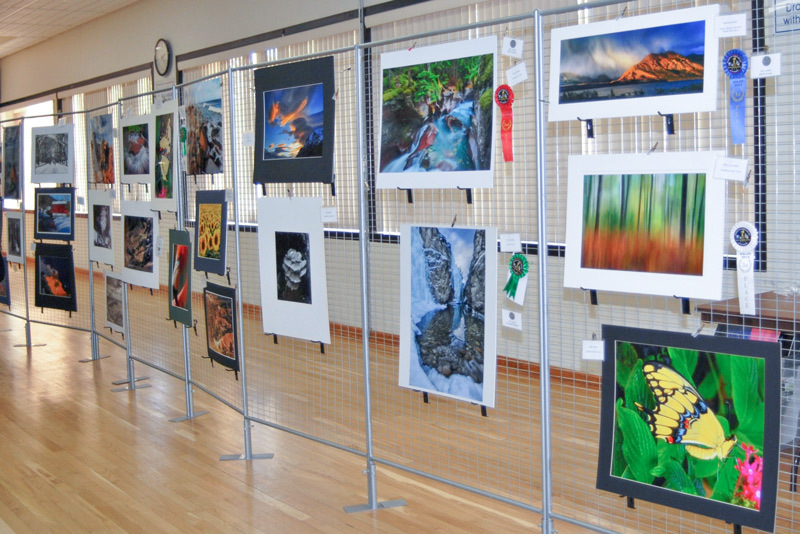 Images are juried for acceptance into the competition by a team of outside “professional” judges and then judged and awarded prizes for excellence in various categories. Images may be submitted in print or projected digital form and award categories range from nature to still life…landscape to photo journalism. 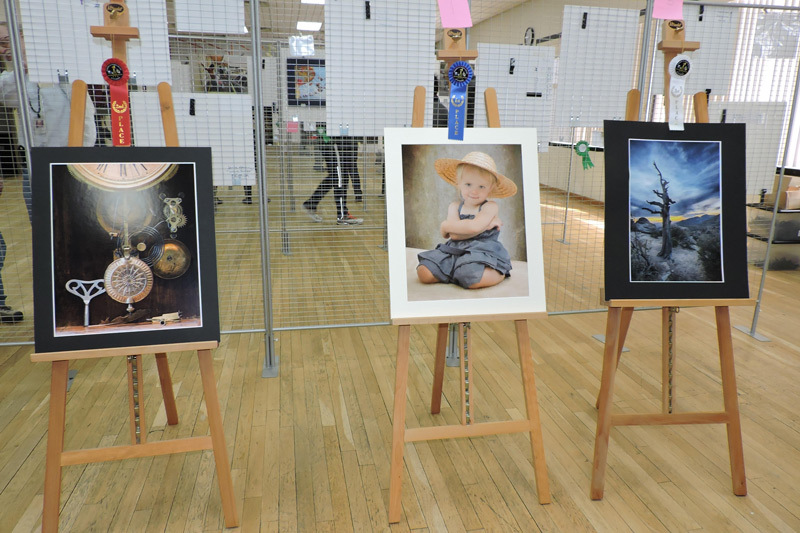 Following the Salon judging, images are on display to the general public at an open house at the Mt. Lebanon Recreation Center. Check out the Schedule Page for the date of this year’s Annual Salon.